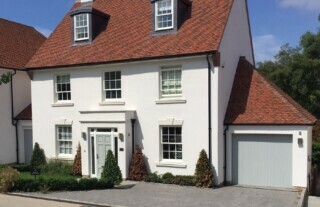 Here at Wessex Garage Doors we provide a comprehensive, cost effective garage door service throughout Woking – from the installation of a brand new garage door to the regular maintenance or repair of your existing garage door. 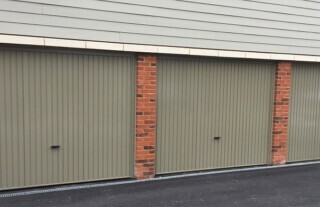 We have a dedicated team of highly experienced garage door engineers, so whatever your requirements, you can rely on professional assistance from Wessex Garage Doors. We ensure all our products, from our brand new garage doors, to the replacement parts we use and the electric operating mechanisms we install, are all sourced from the leading manufacturers. So you can rest assured of quality, reliable products that are installed and maintained to the highest standards by our expert team. 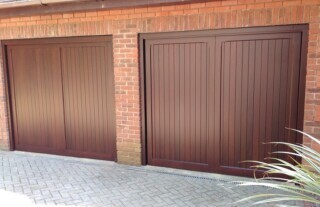 Simply give us a call today to find out more about our range or services and garage doors in Woking. 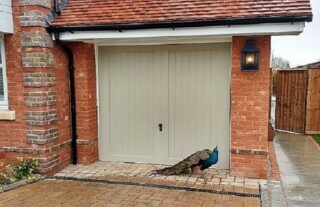 If you want an electric garage door, whether you’re replacing your entire door or you just want your old door upgrading with an automatic mechanism, Wessex Garage Doors are the people to call. 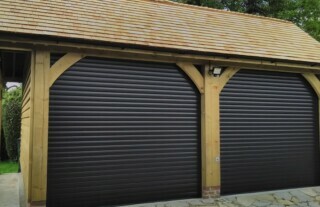 We offer a range of electric garage door options throughout Woking, to suit all manner of doors and requirements. And you can rest assured that our team have the expert knowledge they need to install it professionally and maintain its function. Simply give us a call to find out more. 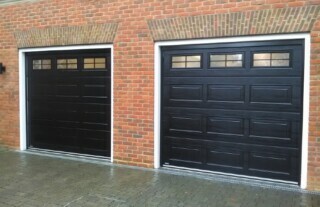 Here at Wessex Garage Doors we offer a variety of garage door repairs services throughout Woking and the surrounding area. Over the years we have developed a trusted reputation, so you can rest assured that whatever the problem, our experienced, professional and highly trained team have the expert knowledge and skills to restore its full function in no time. We keep our repair prices low and affordable, so don’t risk your security with a faulty garage door, when Wessex Garage Doors are just a phone call away.